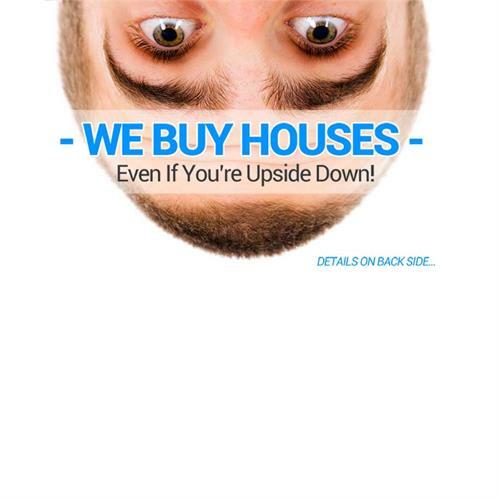 We Buy Houses Arizona is a company that creates solutions for home owners that need assistance is selling a property. They will work hard to find solutions for your real estate challenges. 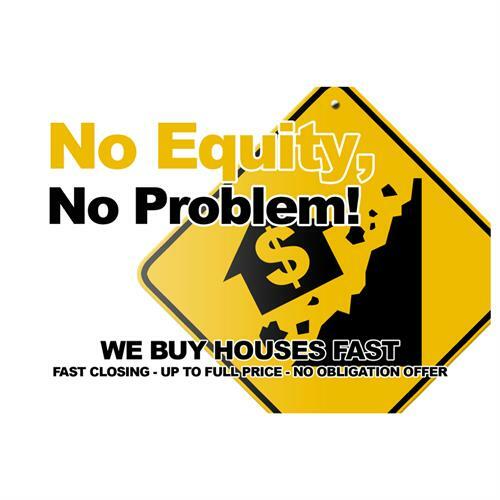 Whether you have a hard to sell property, going through a foreclosure, or just need to sell your house for any kind of reason. 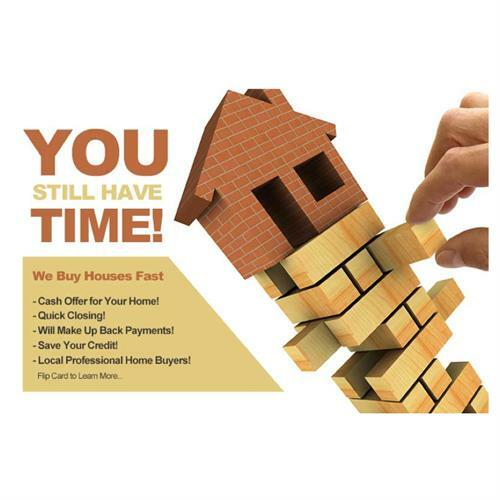 We Buy Houses Arizona has built its reputation as the “Arizona’s Favorite Homebuyer” in Mesa, Phoenix and all throughout the entire Arizona Valley area. Their experience and market knowledge can help you sell your house fast! They will make you a direct cash offer! No agents, no repairs, no out of pocket expenses and no waiting while your home sits on the market. 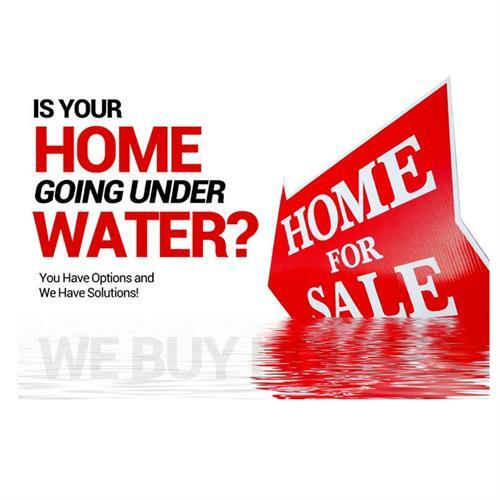 They are currently buying homes in Mesa and throughout entire Arizona Valley Area. Call them now to discuss your property and get your Free Home Valuation and a No Obligation Cash Offer if you are interested. 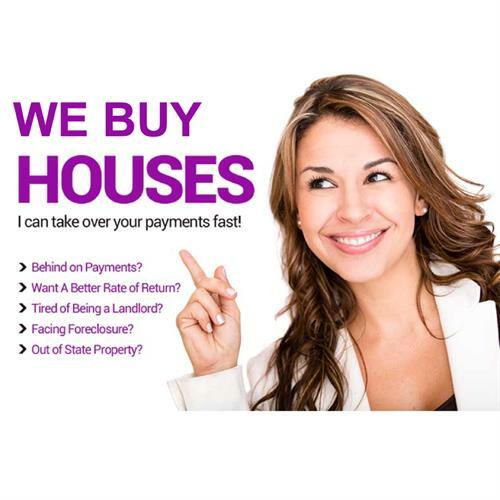 News Release: 4/18/2019 - We Buy Houses Arizona Introducing Our New YouTube Channel!